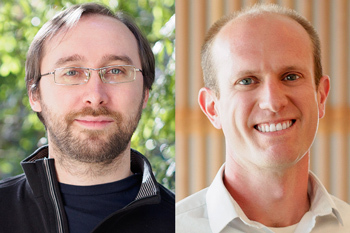 Assistant Professor of Genetics, Genomics and Development Hernan Garcia and Assistant Adjunct Professor of Biochemistry, Biophysics and Structural Biology Jacob Corn received New Innovator Awards from the National Institutes of Health (NIH). The award supports highly creative, innovative research that could have implications for human health. 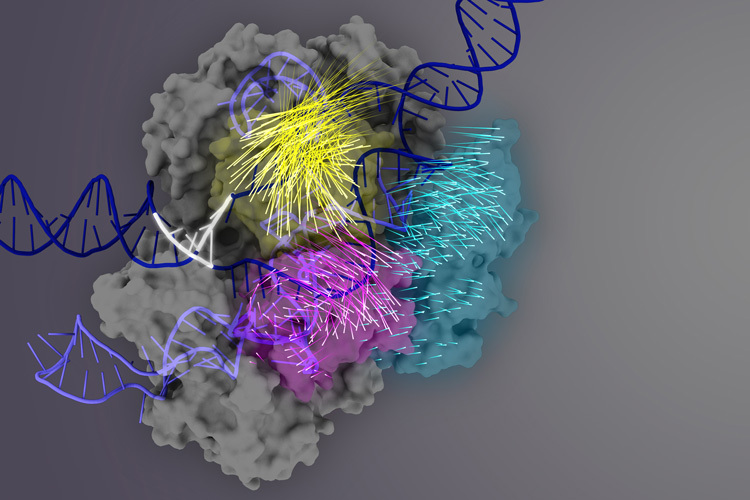 A study co-authored by MCB and Chemistry Professor, and HHMI Investigator, Jennifer Doudna details a safer and more effective method of delivering CRISPR-Cas9 gene-editing technology. 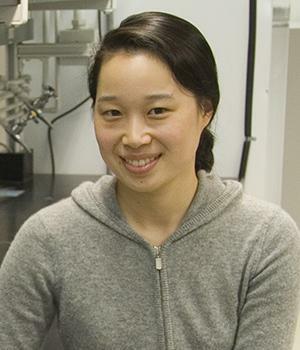 The lab of MCB Associate Professor Michelle Chang has engineered E. coli to manufacture bioplastics from inorganic fluorides. The product is more durable than non-fluorinated commercial bioplastics, which could make bioplastic production more sustainable. 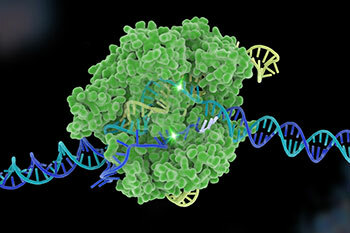 A study co-authored by Associate Professor of MCB and Physics Ahmet Yildiz has revealed a critical region within the Cas9 protein that can be manipulated to improve its target specificity. This has the potential to greatly reduce the risk of inaccurate edits, a key consideration for the future of gene therapy in humans. 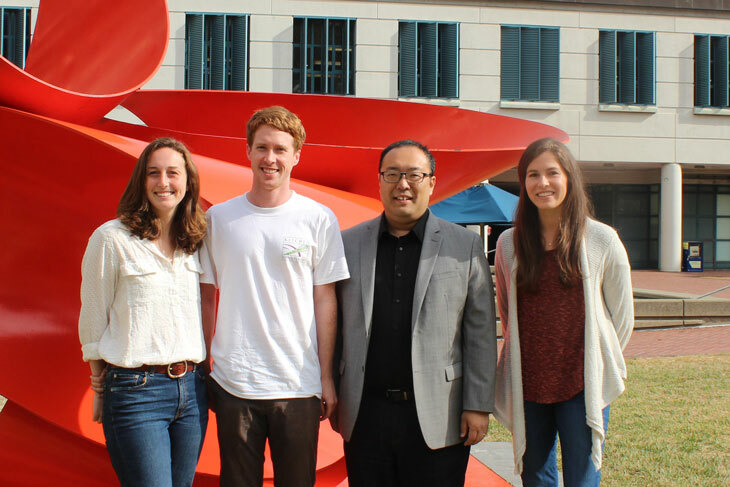 4D Molecular Therapeutics, co-founded by MCB & BioEngineering Professor David Schaffer has received $3 million in funding from Cystic Fibrosis Foundation Therapeutics Inc.
4D Molecular Therapeutics is a developer and manufacturer of gene therapeutic products. The funding will help them begin clinical trials of a new gene therapy treatment, 4D-710, on cystic fibrosis patients. 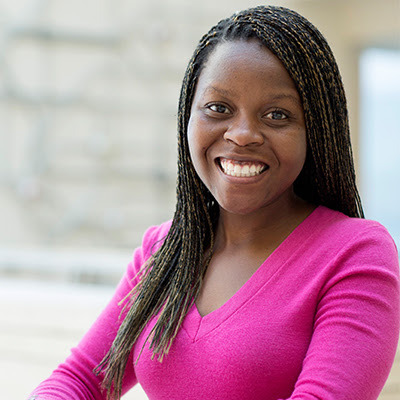 Congratulations to Florentine Rutaganira (postdoc in Professor Nicole King's Lab), who has been named an HHMI Hanna Gray Fellow. 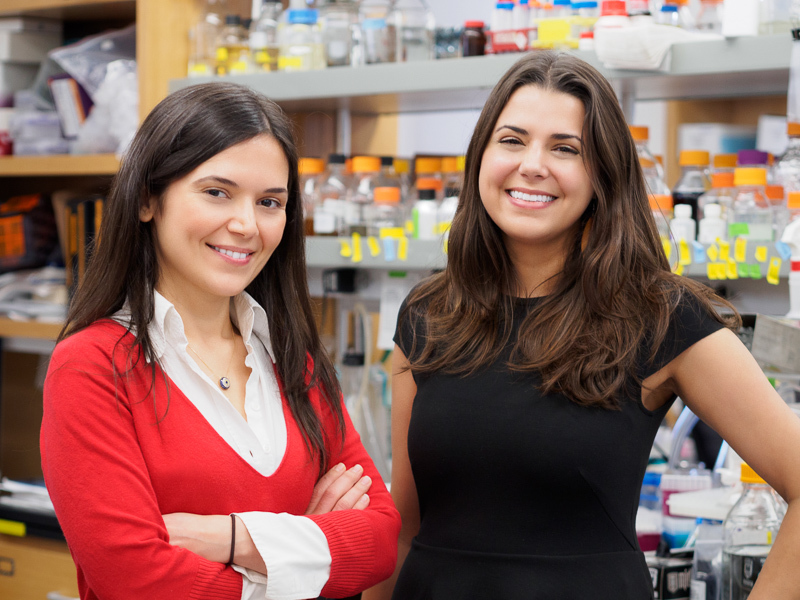 HHMI’s Hanna H. Gray Fellows Program seeks to encourage talented early career scientists who have the potential to become leaders in academic research. Each of the 15 fellows will get up to $1.4M in funding covering Post-doc and assistant professor transitions. 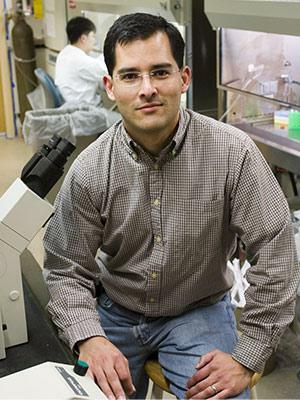 The lab of MCB Associate Professor Dan Nomura (also affiliated with Chemistry and Nutritional Sciences & Toxicology) has determined how a natural product results in the suppression of breast cancer tumor growth, and developed a synthetic molecule to mimic its effect. MCB graduate student, Carl Ward, was one of the first authors on this paper. 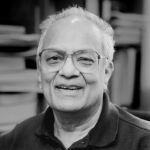 This research can help develop new methods of synthesizing effective cancer treatments from natural products. 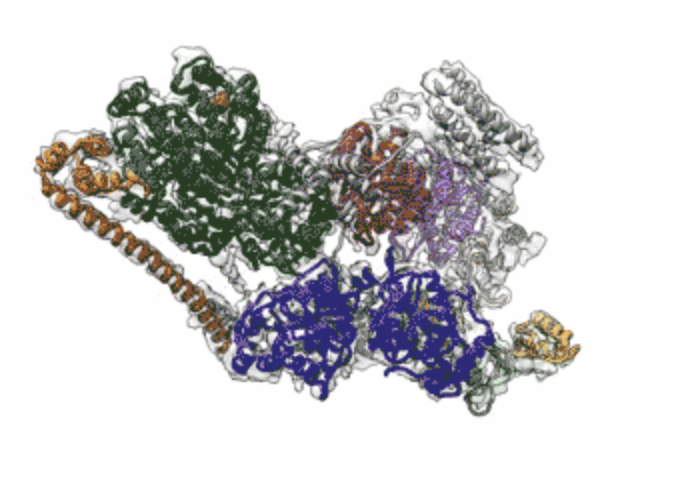 A team of researchers led by MCB Professor and HHMI Investigator Eva Nogales has successfully resolved the 3-D structure of transcription factor IIH (TFIIH) using cryo-electron microscopy at near atomic resolution. This new technique allows structural biologists to visualize how specific molecules interact with target proteins in cells, and how protein mutations affect cell function. Are you interested in building relationships with local industry companies looking to engage with the MCB research community? Join us for the next MCB Industrial Affiliates Program (IAP) event on September 22nd. The symposium will feature presentations by industry partners about career opportunities within their companies well as an interactive poster session highlighting the research of MCB students and postdocs. 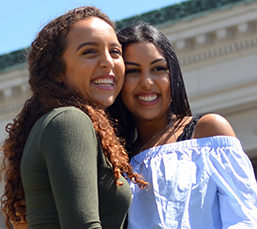 Please contact mcbiap@berkeley.edu for event details or visit our website to learn more about the program. 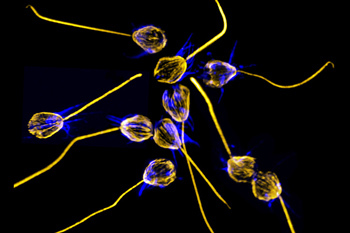 MCB Professor and HHMI Investigator Nicole King's lab in conjunction with Jon Clardy's lab at Harvard Medical School have discovered that a bacterial protein can act as an aphrodisiac and trigger mating in the closest living relatives of all animals - choanoflagellates. The Department of Molecular and Cell Biology (MCB) and the Helen Wills Neuroscience Institute (HWNI) are soliciting applications for an Open-Level (tenure-track or tenured) faculty position in Neurobiology. The position will be at the Assistant, Associate, or Full Professor level and rank will be determined on qualifications and experience. The expected start date is July 1, 2018. The Department of Molecular and Cell Biology at the University of California, Berkeley, is soliciting applications for a faculty position in the area of Host/Microbe Interactions at the level of Assistant Professor (tenure track). We seek applicants who are studying how interactions with microbes shape the biology (at all levels) of animals and other eukaryotes. The expected start date is July 1, 2018. MCB would like to welcome the incoming graduate student class for Fall 2017. Here's to new beginnings!